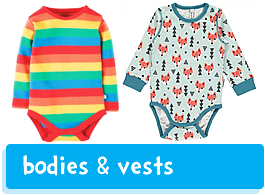 A collection of ethically made beautiful yet practical organic baby clothing made from soft and snuggly GOTS certified organic cotton or other natural fibres such as merino wool. 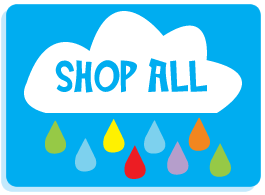 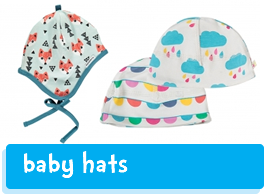 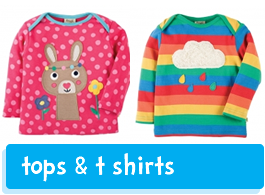 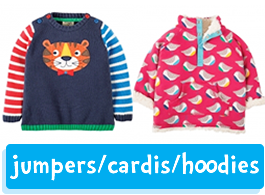 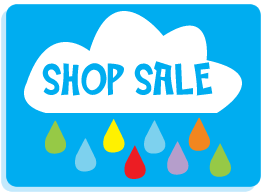 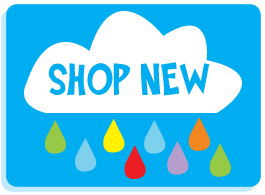 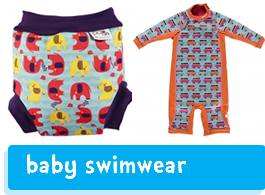 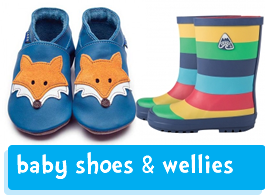 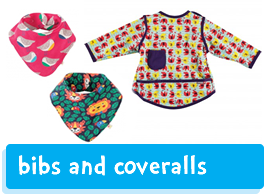 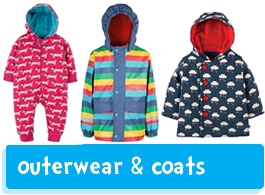 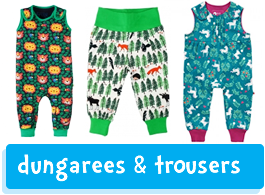 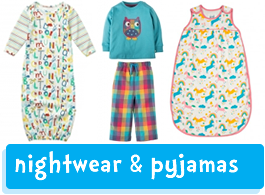 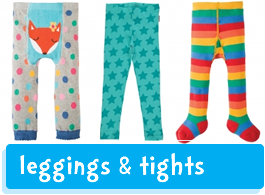 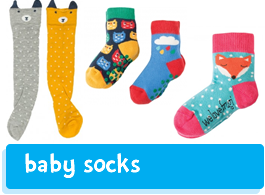 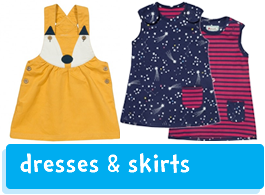 A huge and varied collection playsuits & sleepgowns, colourful outerwear, snowsuits, receiving blankets, hats, accessories and breathable baby rainwear. 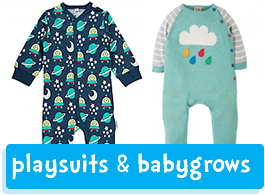 We work with ethical brands who treat their workers well and care for the environment.